Dont know where they came from, but I can betcha that they aint that good! 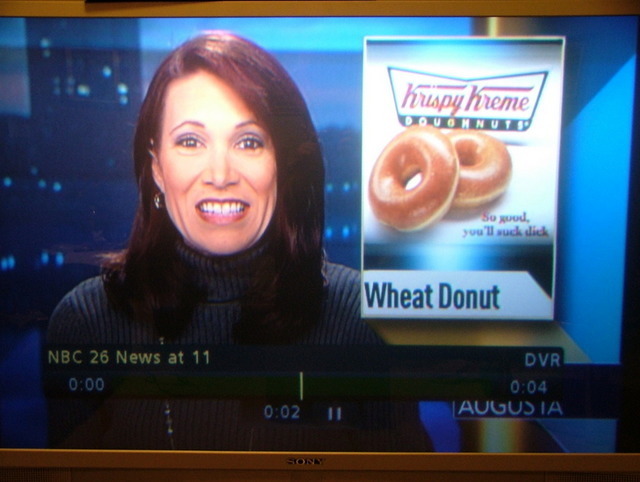 You’ve obviously never had a Krispy Kreme.. It was NBC affiliate WGAT in Augusta, GA.